Adding zucchini to meatballs is one of the best ways to have the juiciest meatballs. 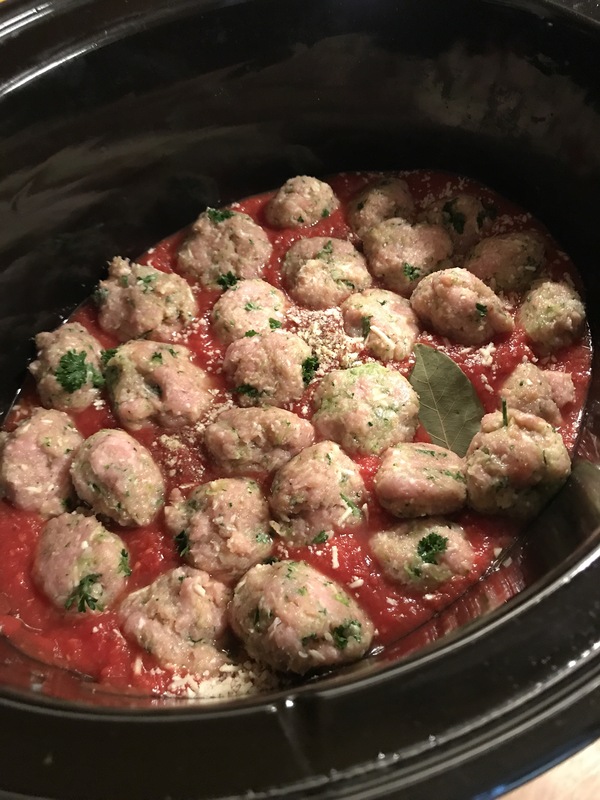 You can cook these meatballs directly in the slow cooker. 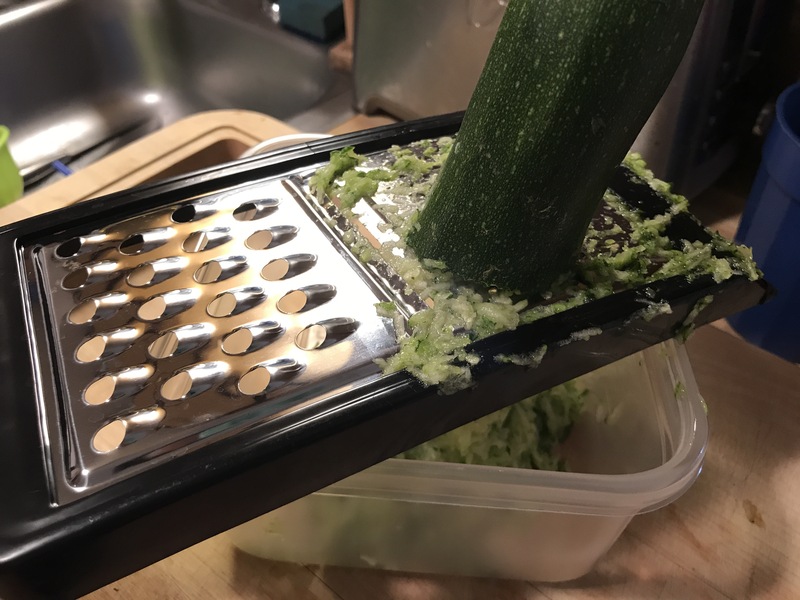 For the meatballs: using papel towels, squeeze all the excess water from the zucchini. 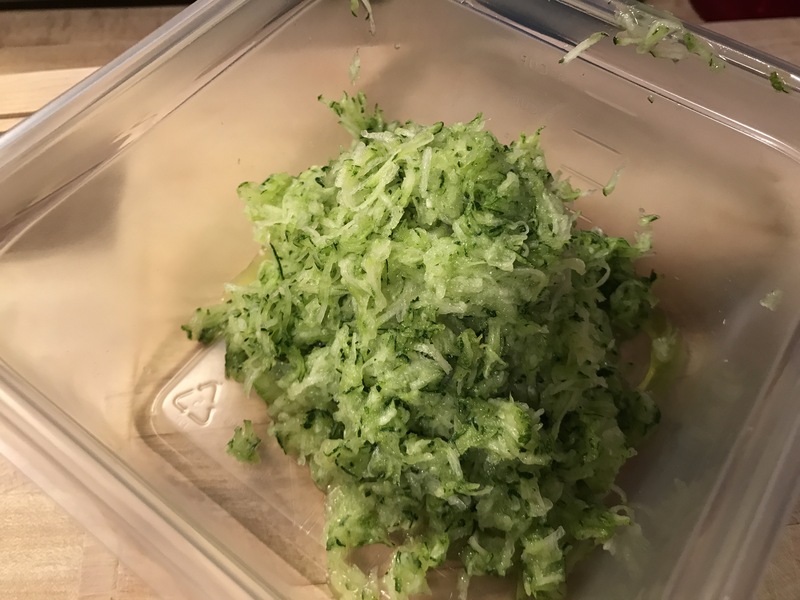 Put the Zucchini in a large bowl and add the turkey, bread crumbs, Romano, parsley, garlic, egg, salt and pepper to taste. Mix well. 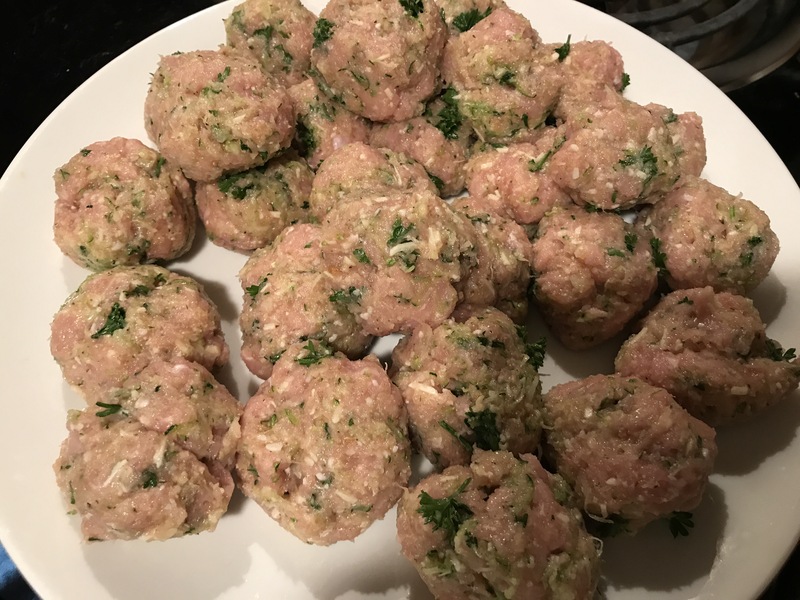 Gently form 24 meatballs and set aside. 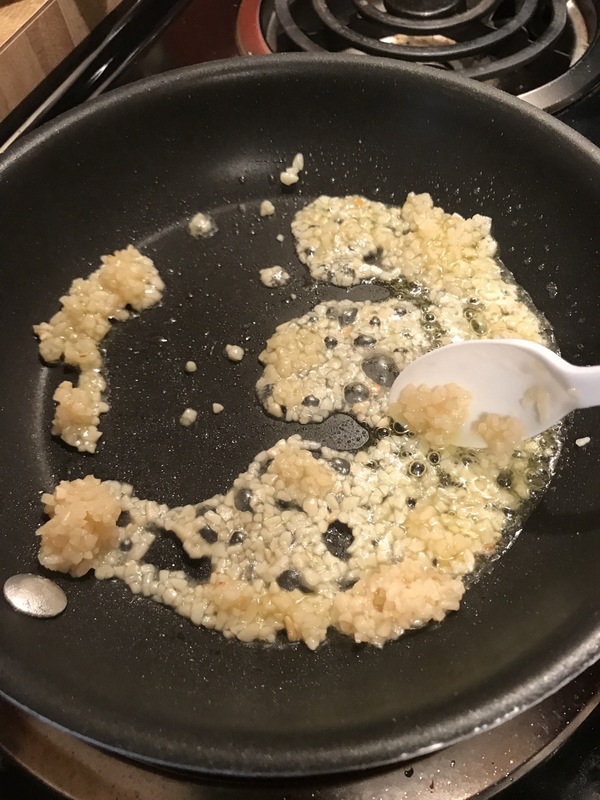 For the sauce: in a small skillet, heat the olive oil over medium heat. Add the garlic and cook stirring until golden brown, about 1 1/2 minutes. 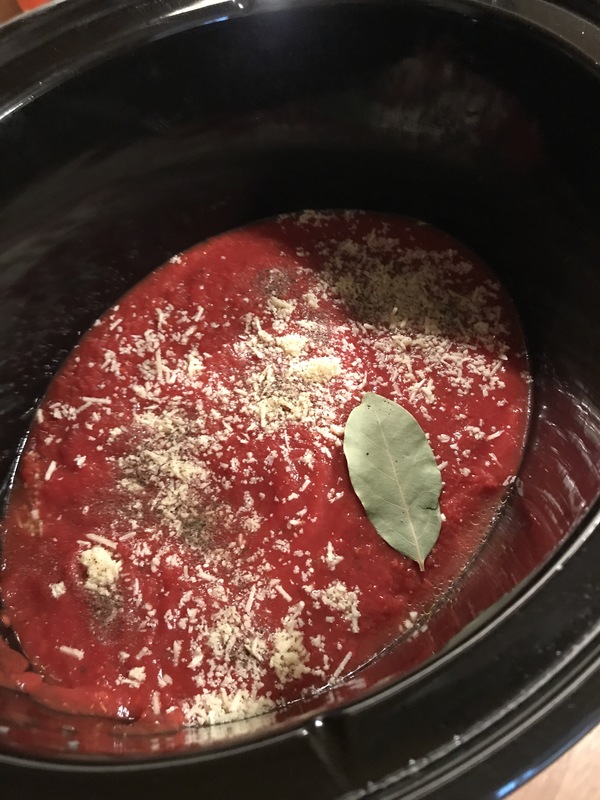 Transfer to the slow cooker and add the tomatoes, Romano, bay leaf, and pepper to taste. 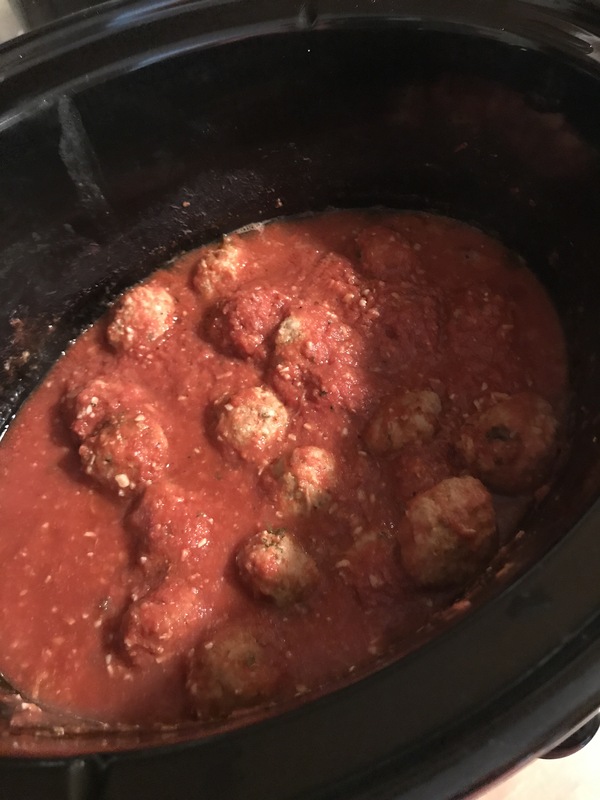 Slowly drop the meatballs into the sauce so they are all in a single layer in the bottom of the slow cooker. 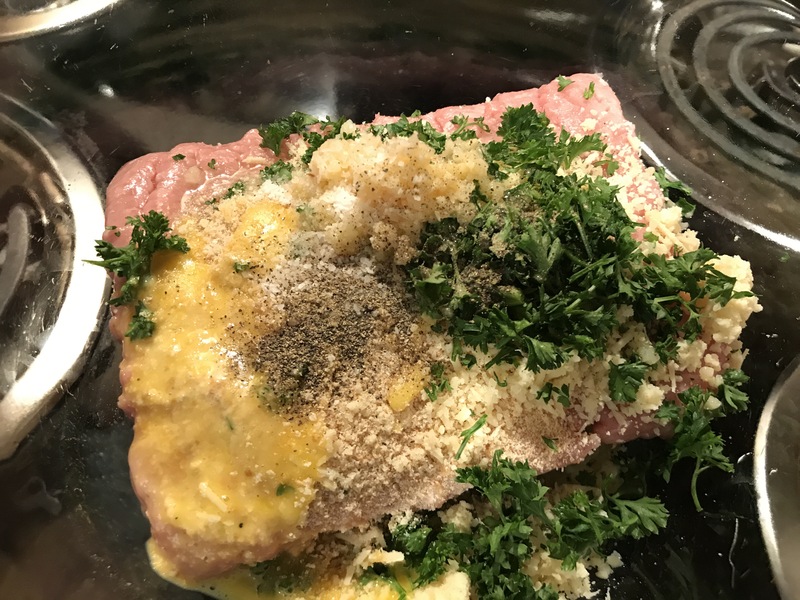 Cover and cook on low for 4 to 5 hours, until the meatballs are tender and cook d through. 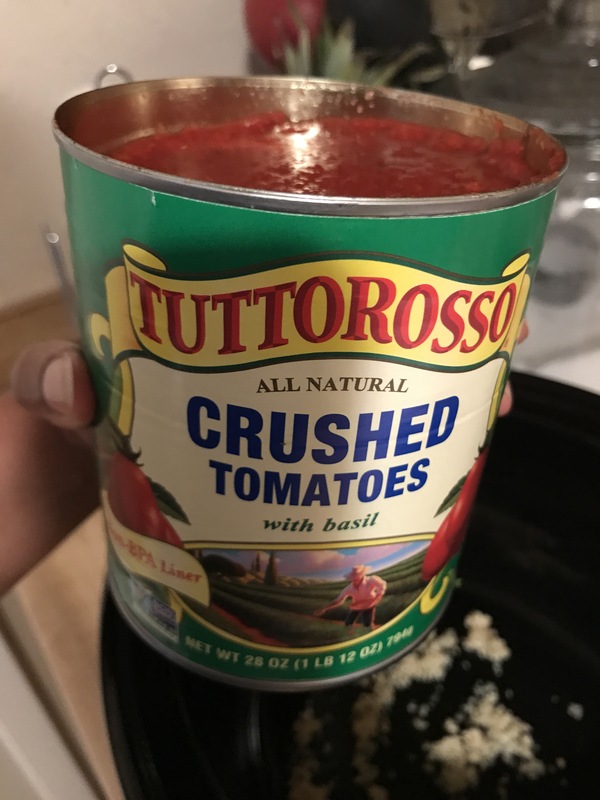 To serve, discard the bay leaf and sprinkle some more pecorino Romano cheese on top. 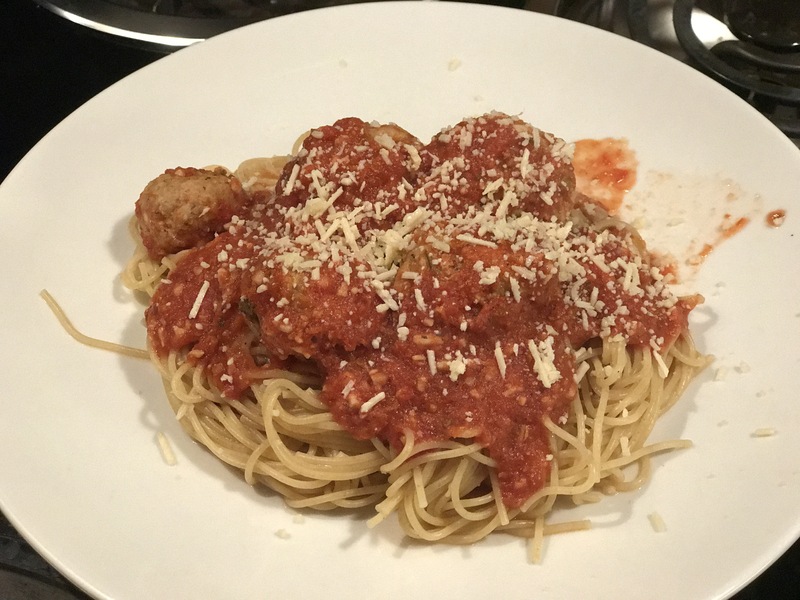 Per serving: 4 meatballs plus 2/3 cup sauce 249 calories. Not including the whole Wheat pasta which is 210 calories per serving. That looks awesome! 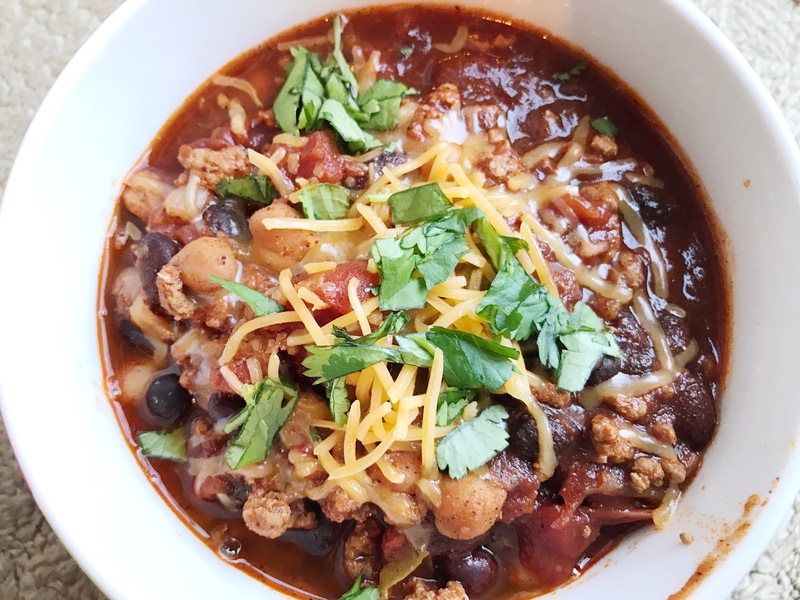 Your recipes are simple to make, but eye catching which helps parents!